«På geitevis» is a performance and concert for children, based on the lyrics and texts of the Norwegian author Aasmund Olavsson Vinje. Vinje was born in 1818, and is also famous for supporting the Norwegian language, nynorsk. 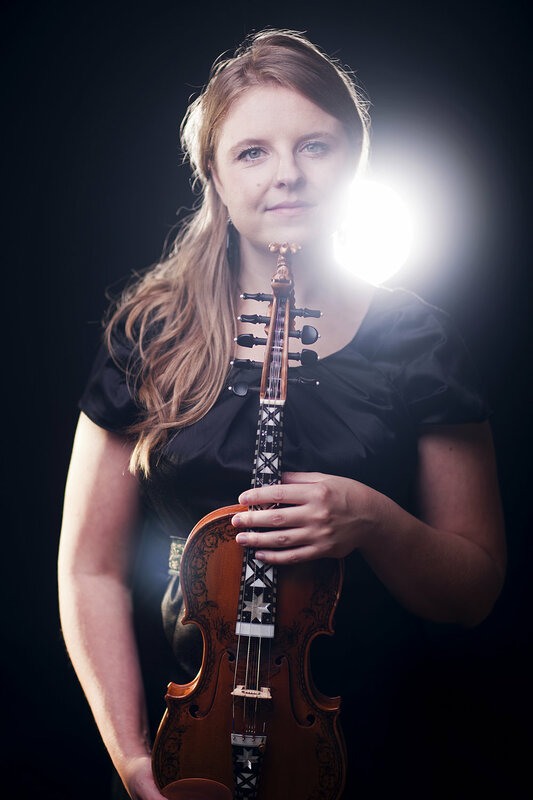 The fiddler and composer Jorun Marie Kvernberg has composed new music for the play.